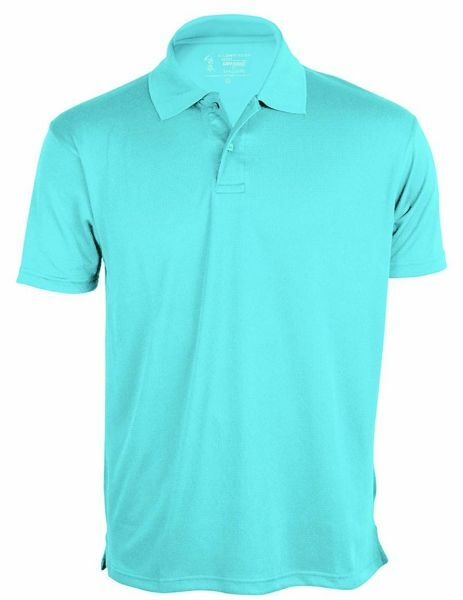 100% Polyester polo ideal for sportswear. Its unique Anti-Odor technology ensures that smell creating factors present in sweat are incapacitated. It is backed by leading Anti-Odor specialist Daiwa, Japan. This performance fabric with MMS (Moisture management system) in the special knit design works as an excellent ventilation for free breathing fabrics, making it more comfortable. Stay fresh, All Day!